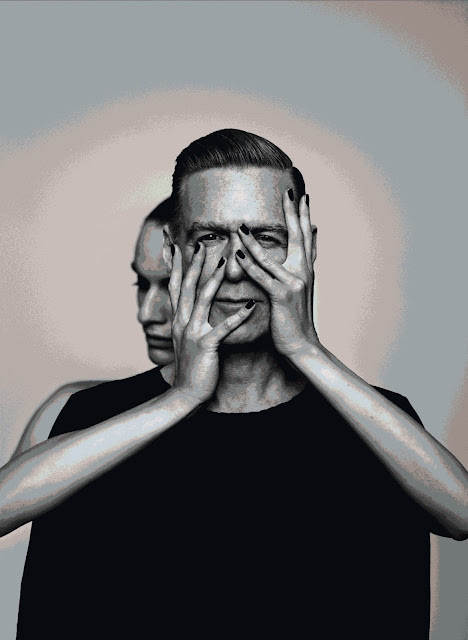 On the back of the announcement that iconic rock band +LIVE+ will perform at the Grand Arena in November 2017, GrandWest has confirmed that another legendary artist, Bryan Adams, will be gracing its stage over the festive season. Adams will rock the Grand Arena on 14 December 2017 as part of his Get Up World Tour. “We are thrilled to confirm that Adams will be performing at the Grand Arena in December 2017. His show is certain to be one of the highlights of the holiday lineup and we expect tickets to sell out fast,” says Elouise Matthys, the PR and Promotions Manager at GrandWest. Adams’ fans can brace for a spectacular concert featuring his top hits as well as songs from his thirteenth studio album Get Up! For the new album, he reunited with his original songwriting collaborator, Jim Vallance, who helped co-write many of the most memorable songs of his career. Amongst these were “Cuts Like a Knife”, “Somebody”, “Summer of 69”, “Heaven” and “Run To You”. Adams has spent the last three decades making music history. He has sold over 65 million records, toured six continents and achieved number one status in over 40 countries with hits such as "Kids Wanna Rock", "Can't Stop This Thing We've Started", "(Everything I Do) I Do It For You", "Open Road" and "Thought I'd Seen Everything". Adams has received numerous awards during his career including a Grammy Award, 18 Juno Awards and an American Music Award. He has also been nominated for three Academy Awards and five Golden Globe Awards. Adams’ outstanding live concerts have established him as one of the world's great rock singers, performing over 120 concerts a year. Tickets to the concert at GrandWest cost from R575 to R1020 per person and are available at Computicket and at www.bigconcerts.co.za.